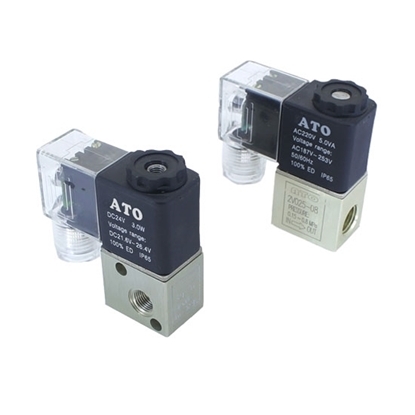 ATO.com provides a series of pneumatic solenoid valves to control the flow of air with internal pilot operated, including 2/2 way, 3/2 way, and 5/2(3) way. 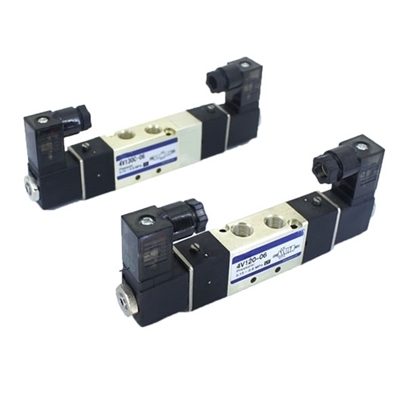 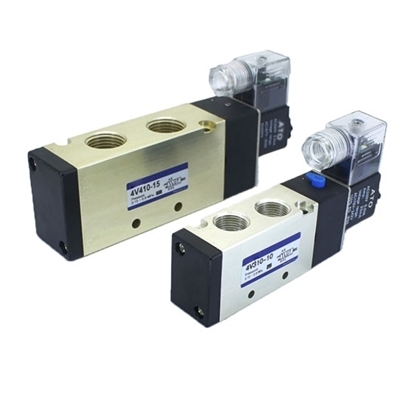 These pneumatic solnoid valves are available for various port sizes to meet your different requirements. 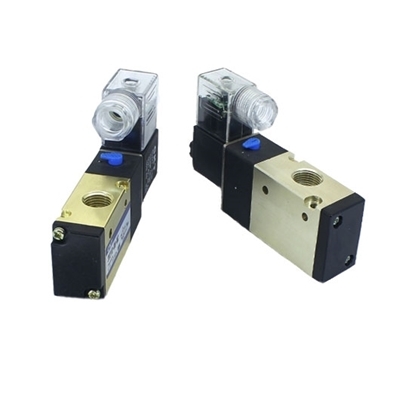 The solenoid valve can be energized by 12V DC, 24V DC, 110V AC or 220V AC. 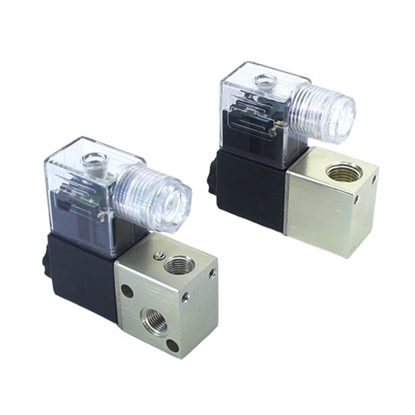 High quality and low cost is the core feature. 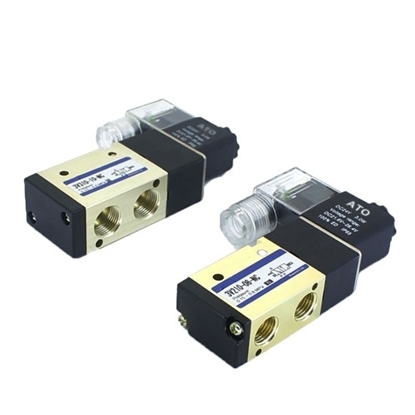 Buy on ATO online shop dierctly now!